This was the inaugural event for Leon Paul, hosted in their new purpose built facility for training and such competitive events. Courtesy of his ranking, David got a bye into the L64 of the tournament. Both Christopher and Nick had to fence in the poules and both finishing with 4V 2D to seed them 15th and 21st respectively, also giving them byes into the L64. In the next round (L64) David won 15-6, joined by Nick who beat Topp 15-10 to make the L32. Christopher faltered at this hurdle, losing to Daniel Feaster 15-6. In the L32 Nick fenced really well to almost cause an upset against British #10 ranked Kola Abidogun, getting the match to 13-13 before losing the last 2 hits to go out 15-13. David was also on form however came out on top, beating Lavin 15-9 to progress. In the L16, David went out to Daniel Robinson after having fenced really well. The scores were even at 8-10 down before losing 15-10 to a highly ranked British fencer. 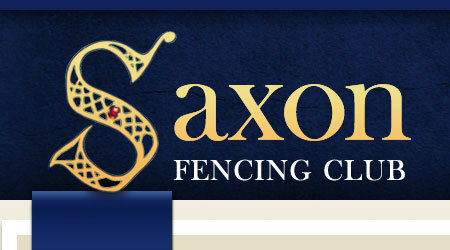 Overall another strong performance by the club and great fencing by some of its members. Well done.